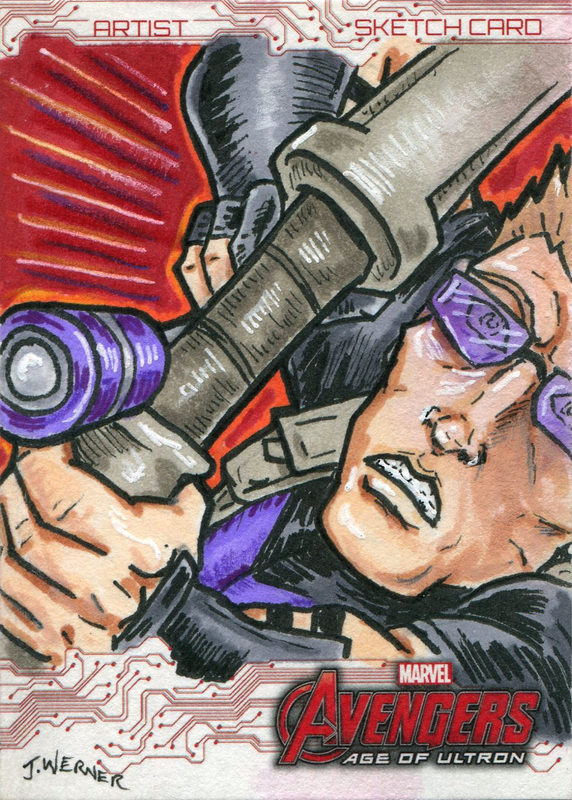 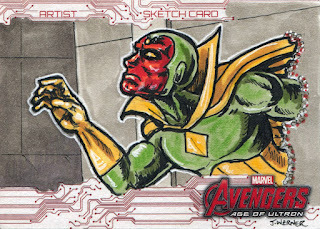 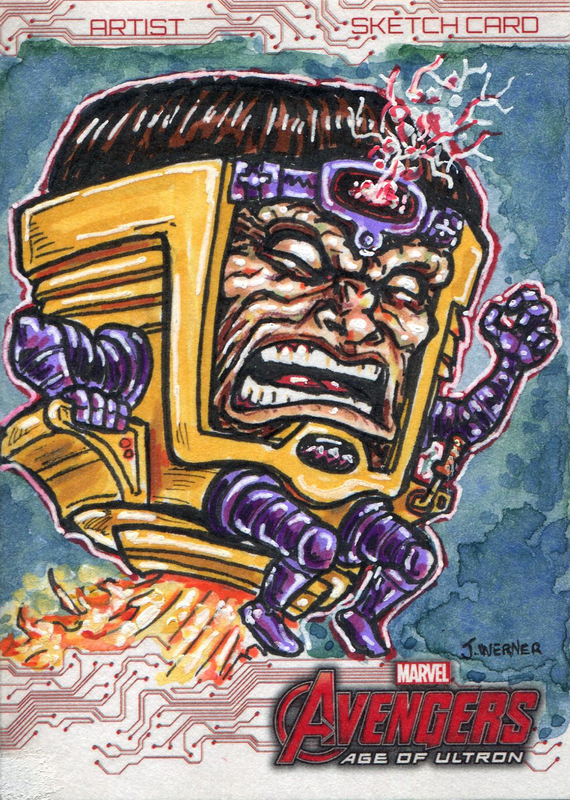 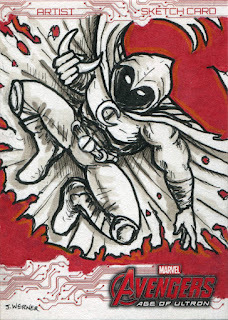 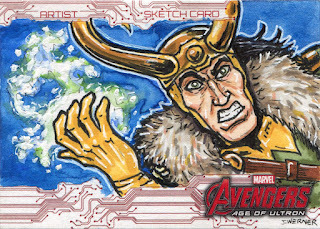 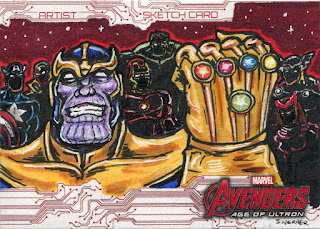 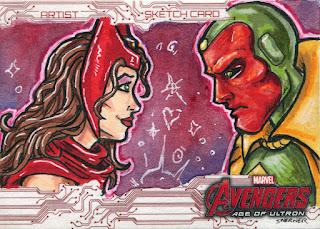 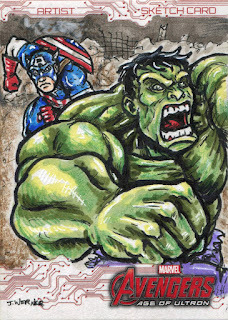 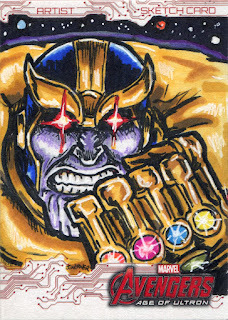 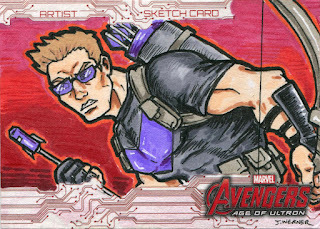 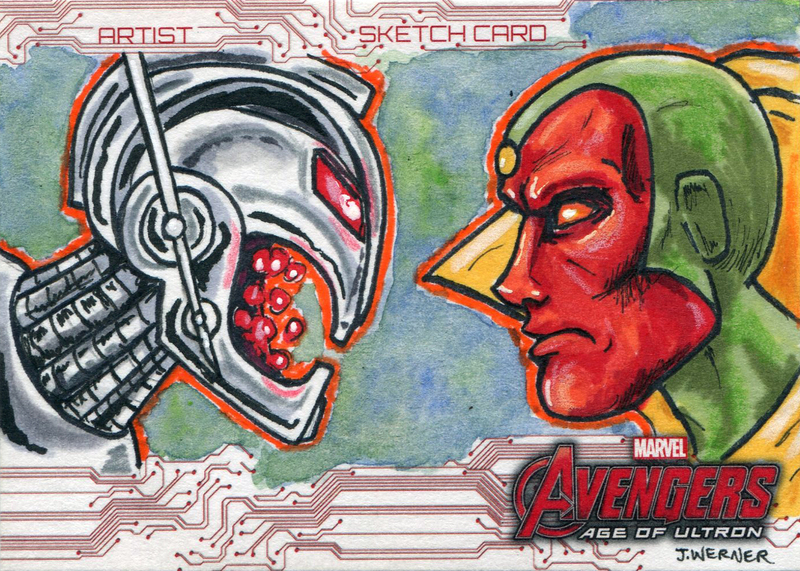 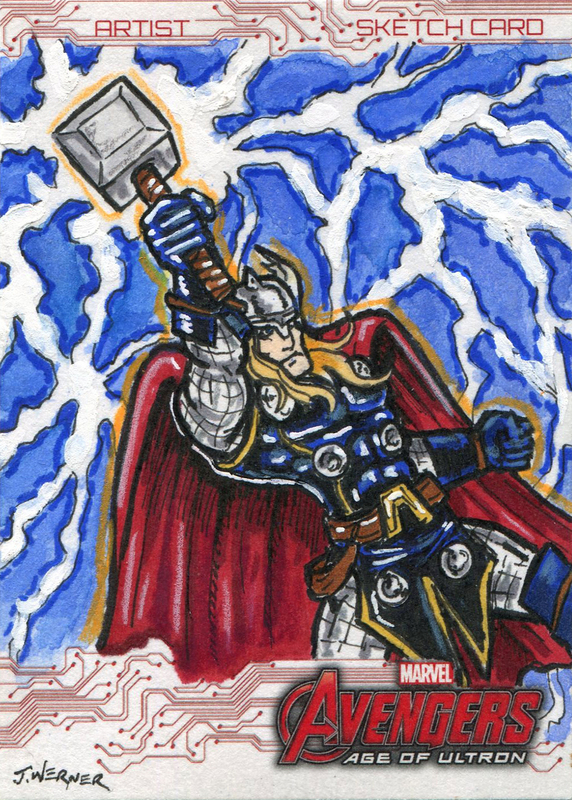 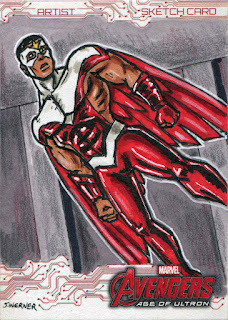 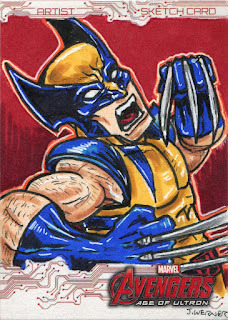 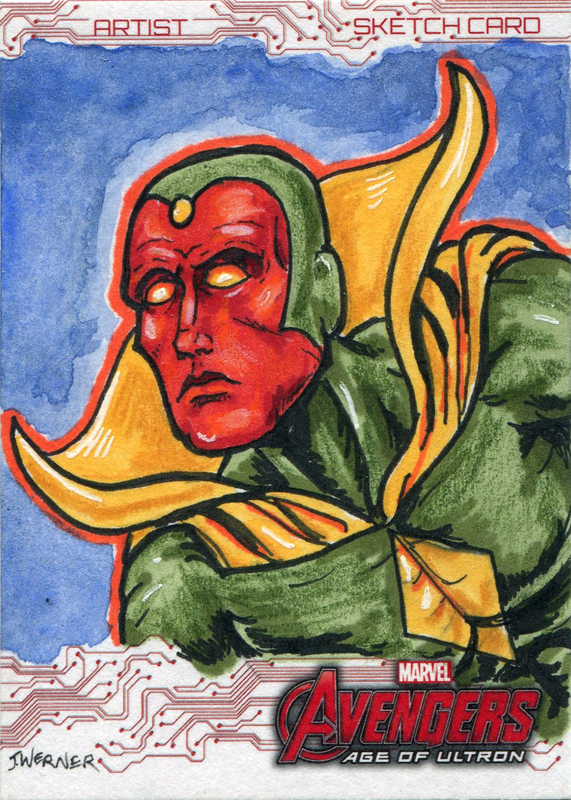 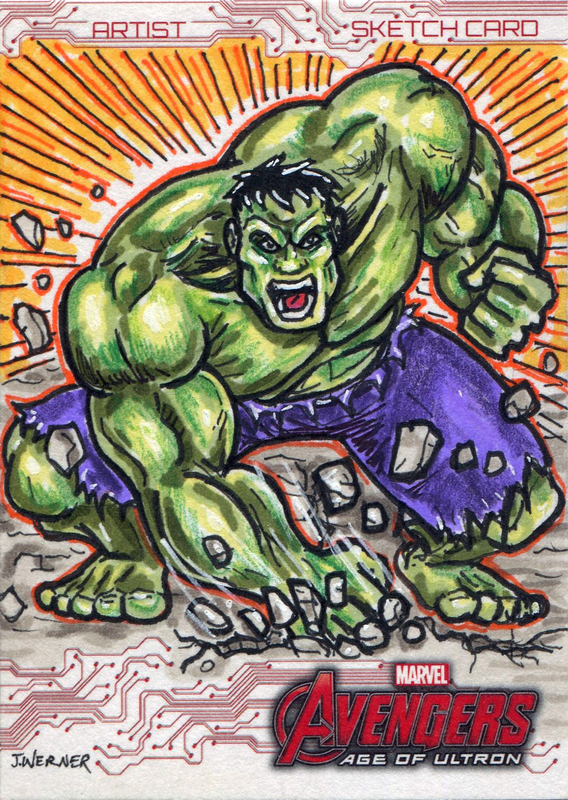 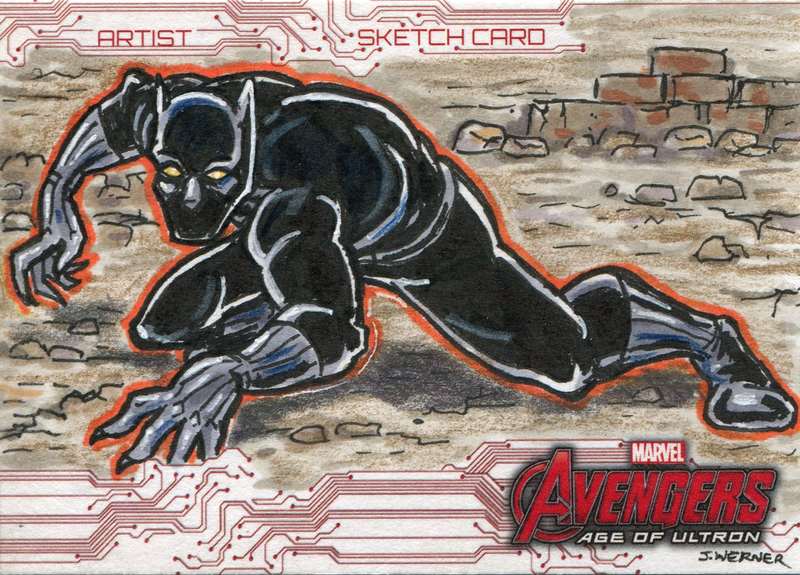 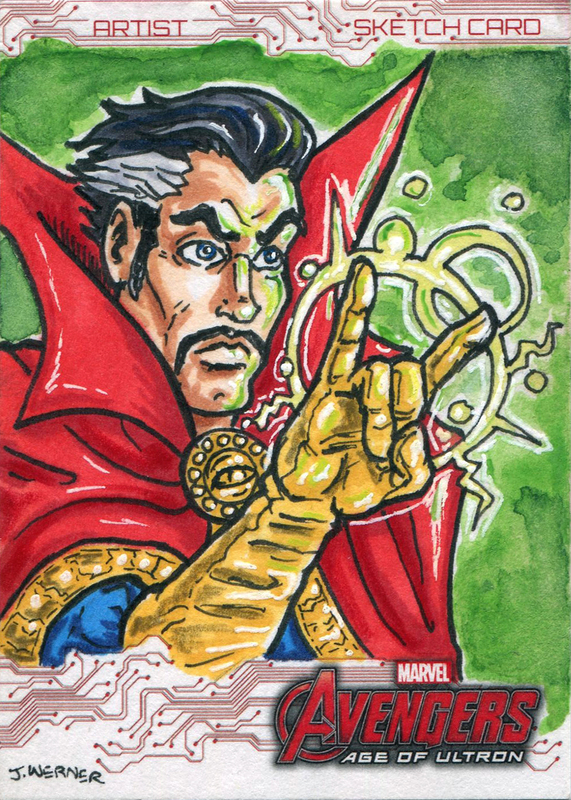 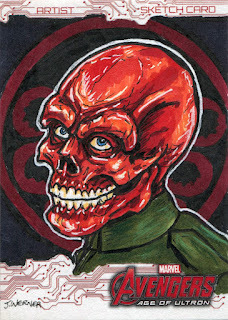 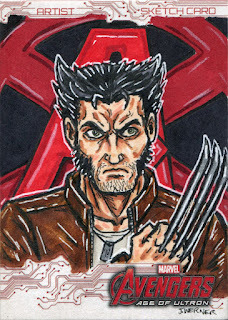 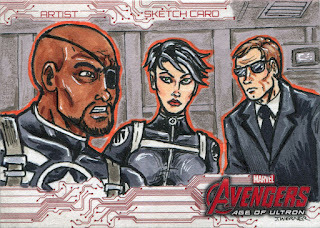 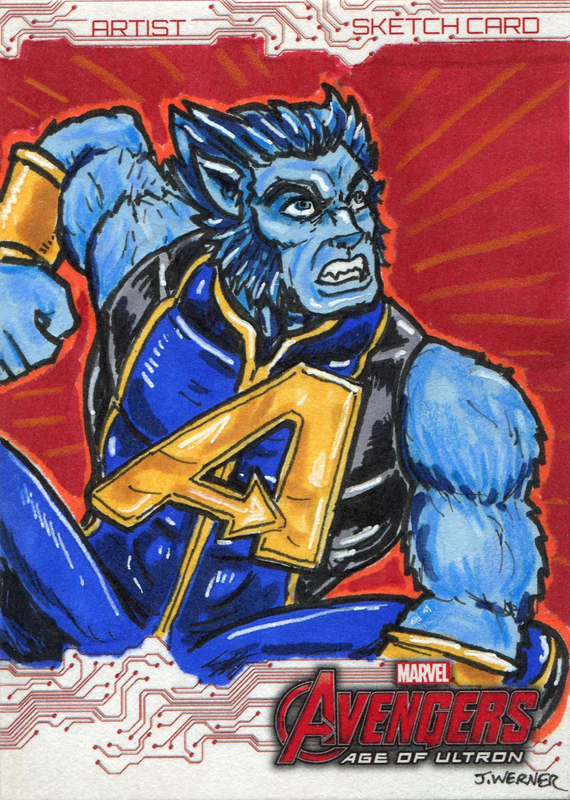 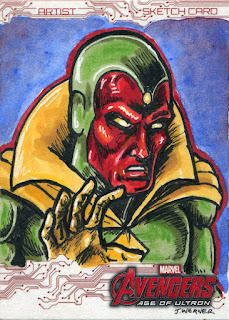 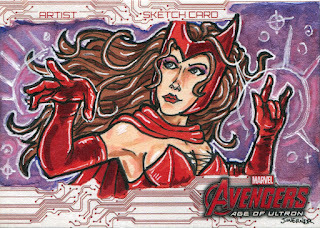 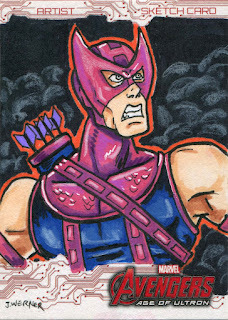 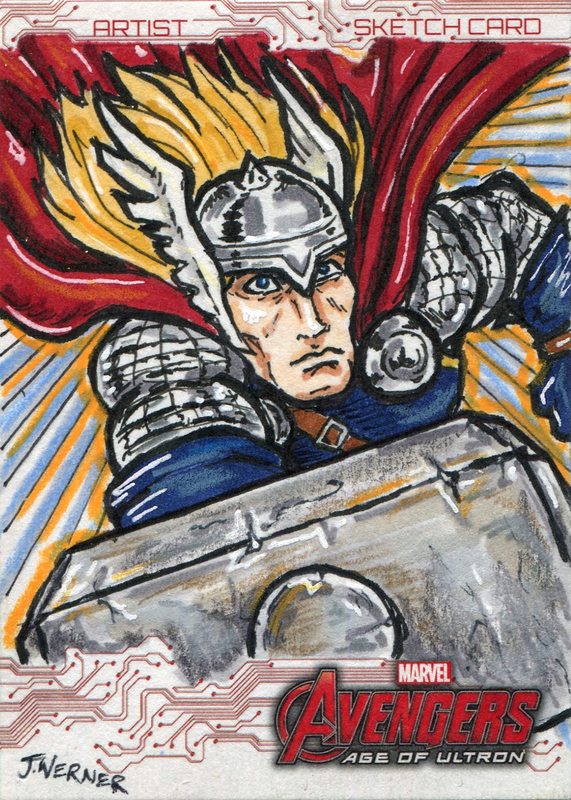 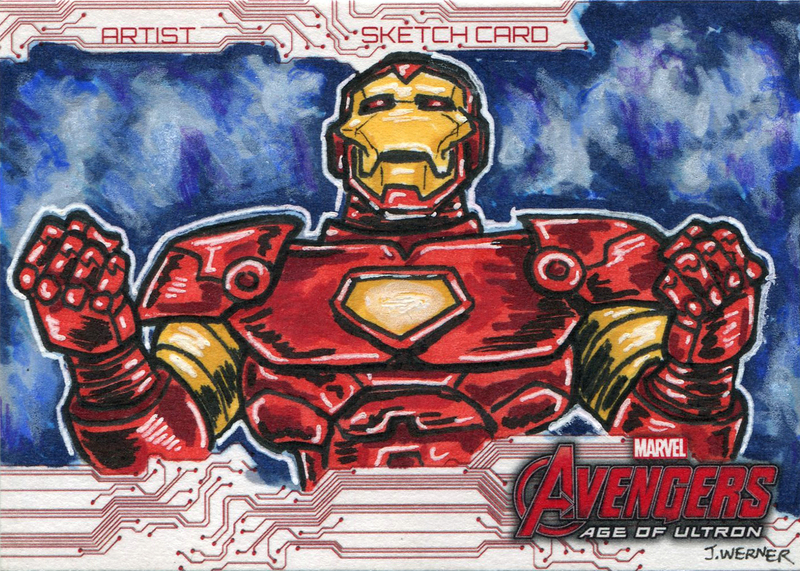 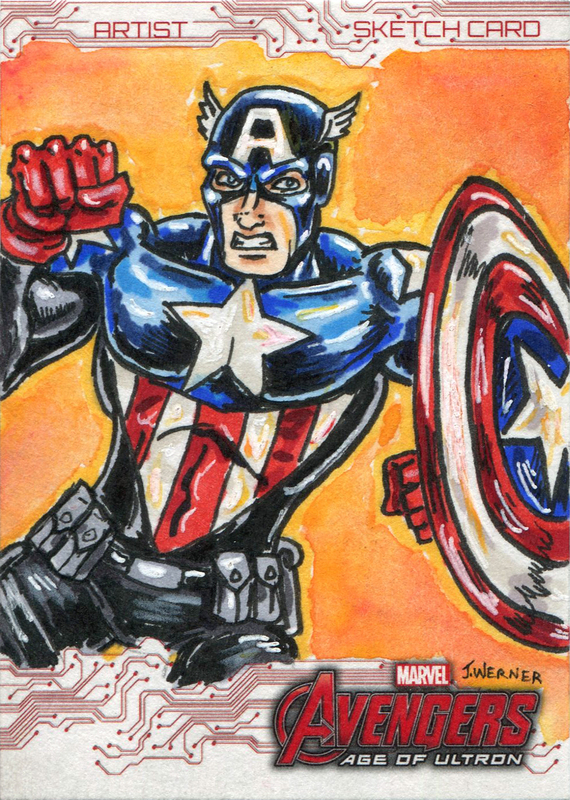 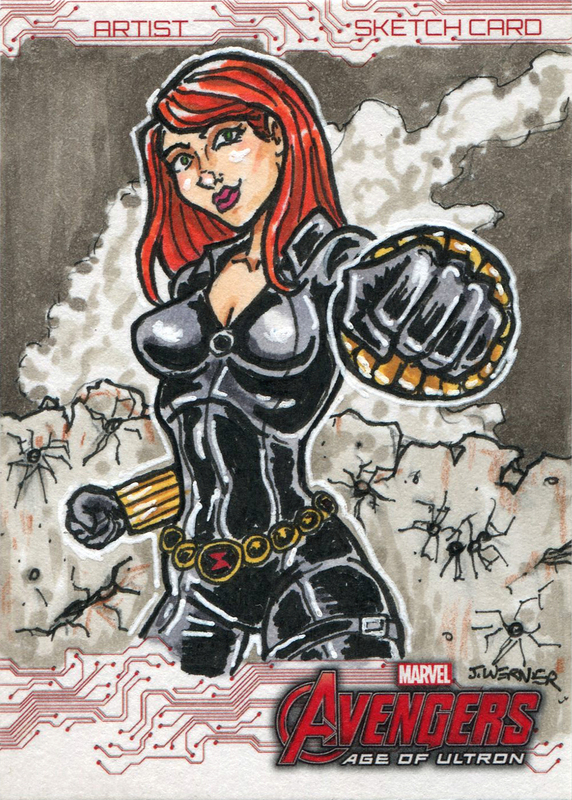 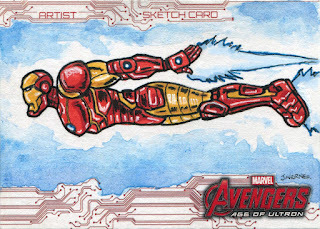 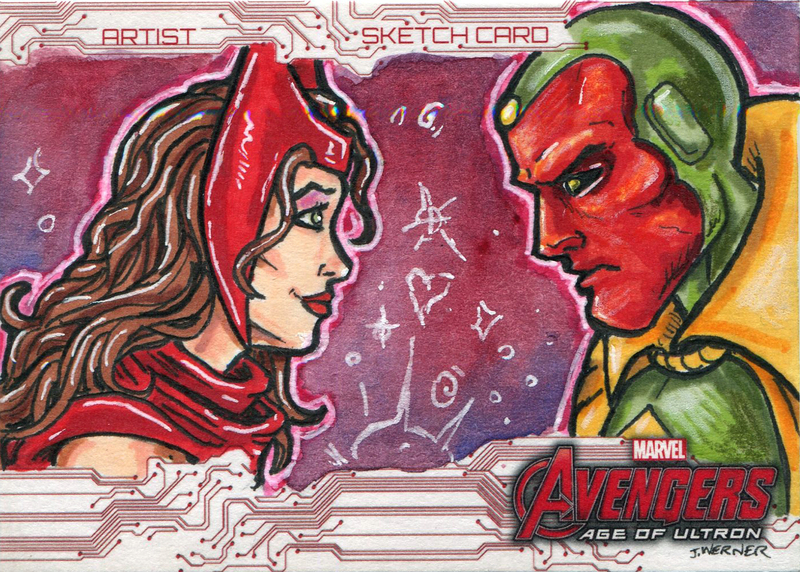 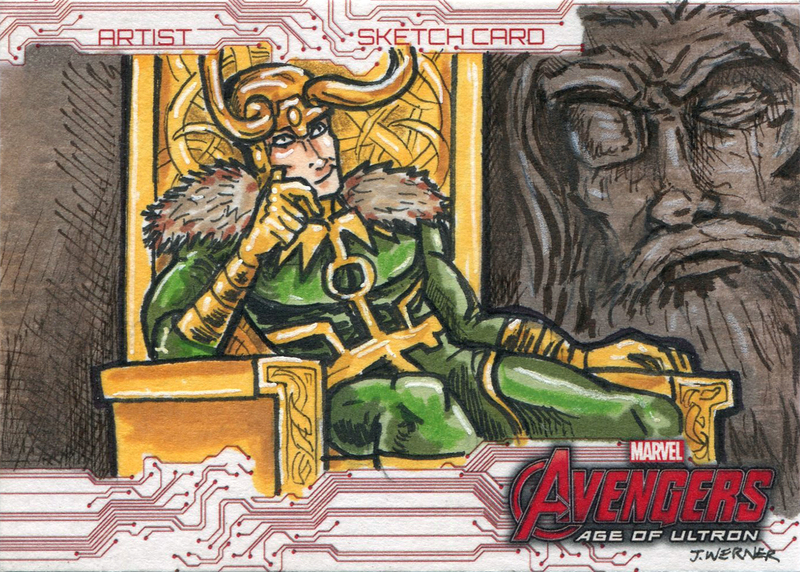 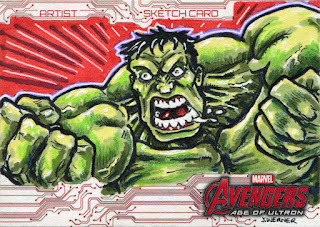 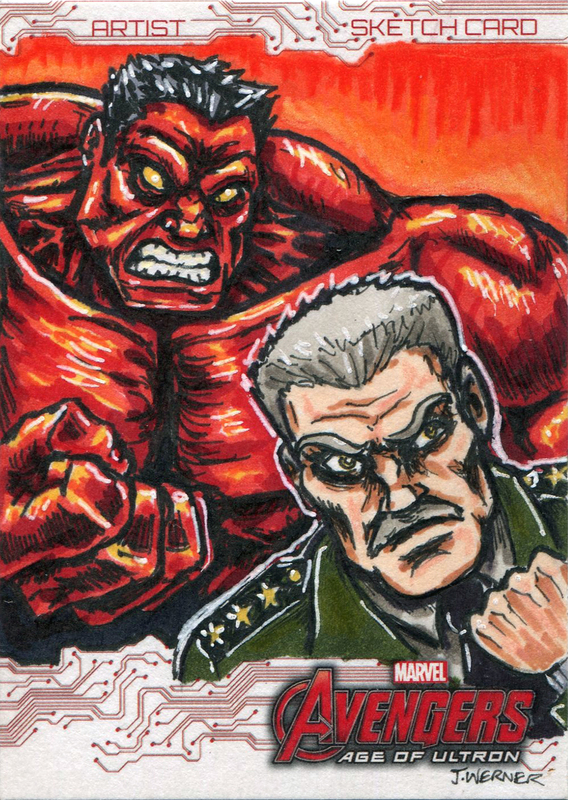 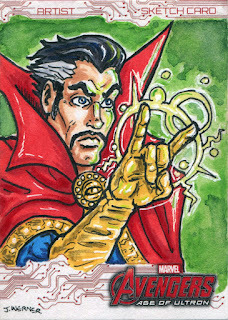 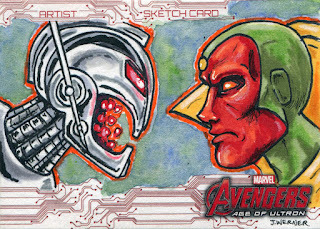 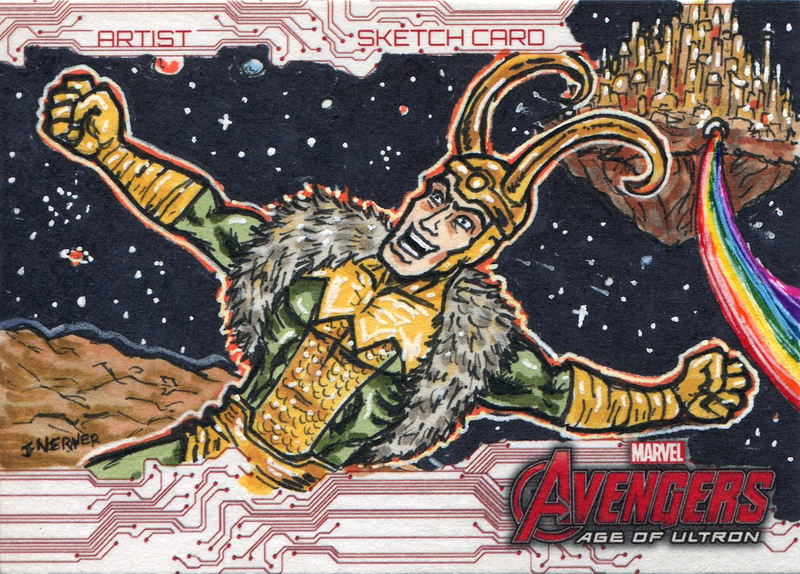 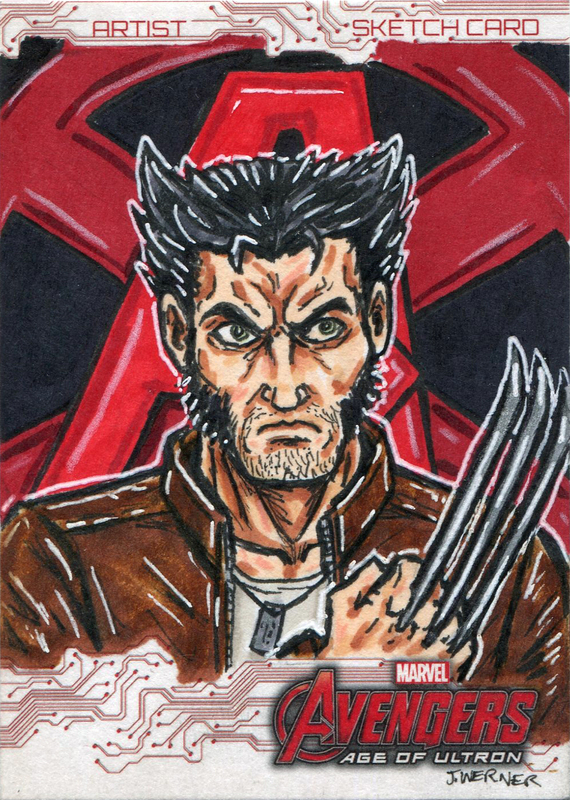 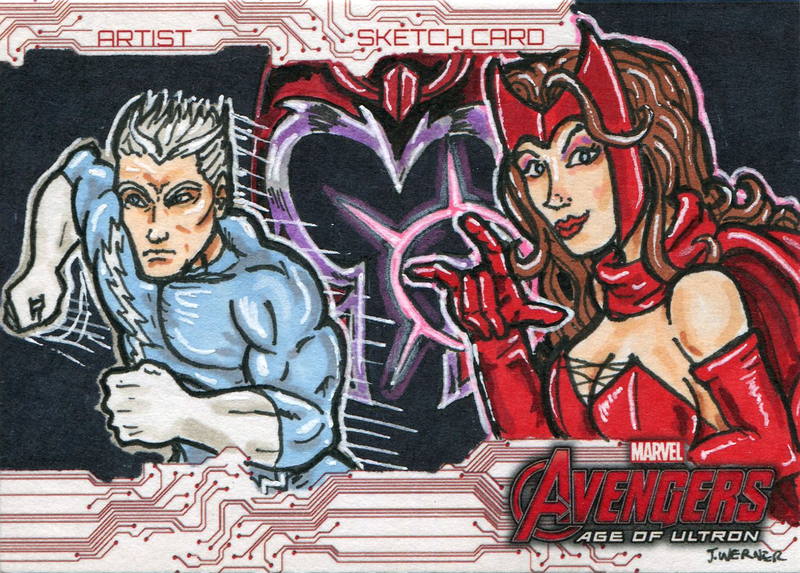 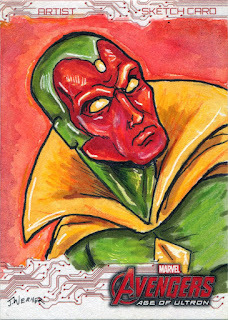 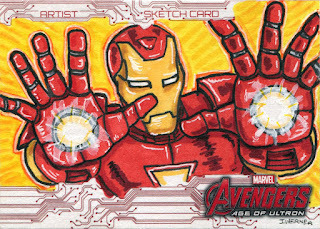 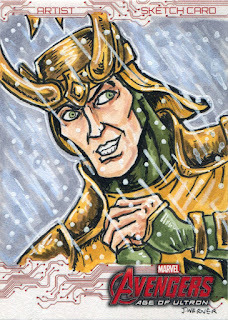 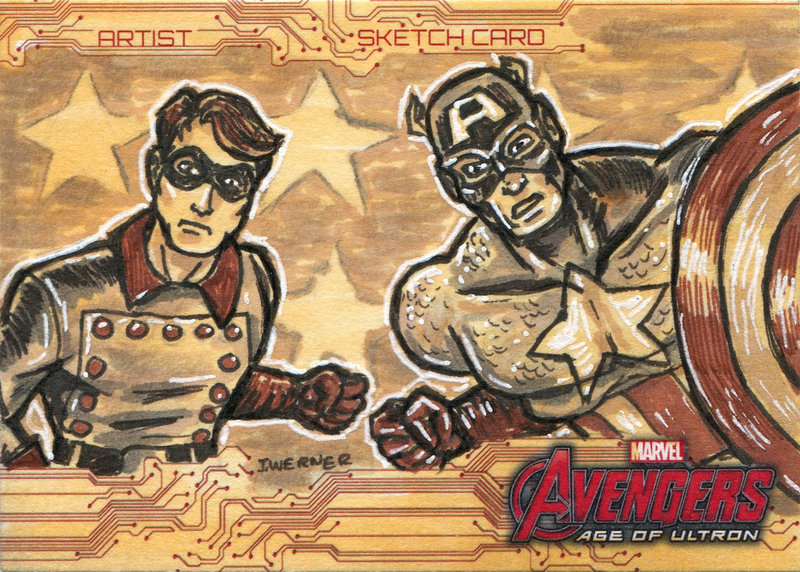 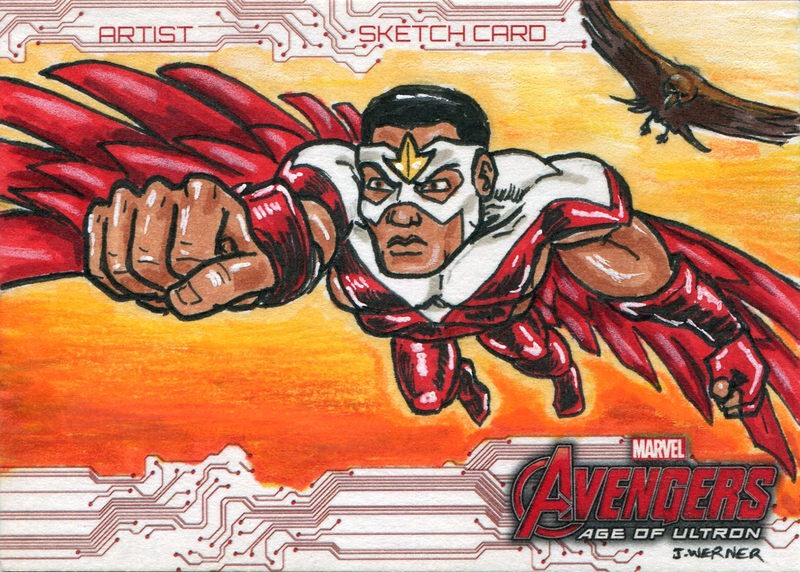 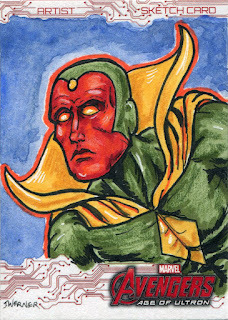 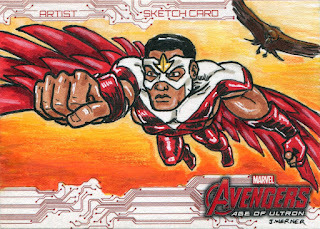 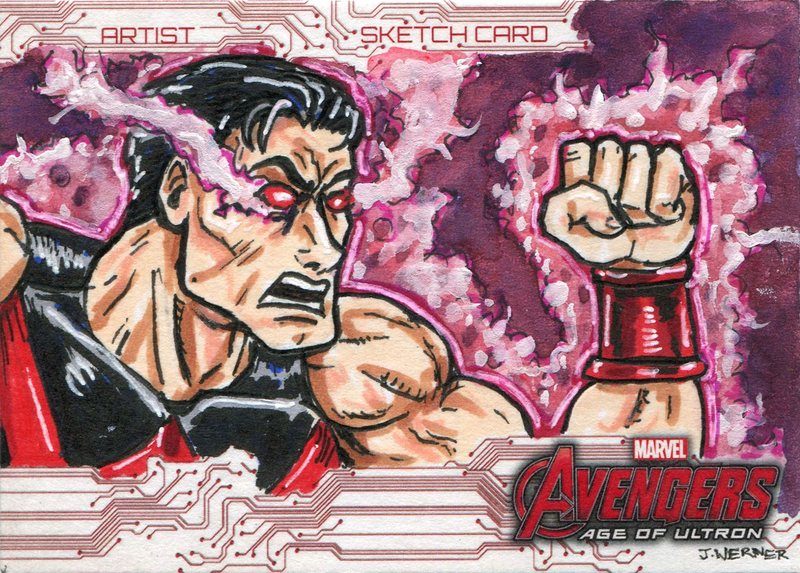 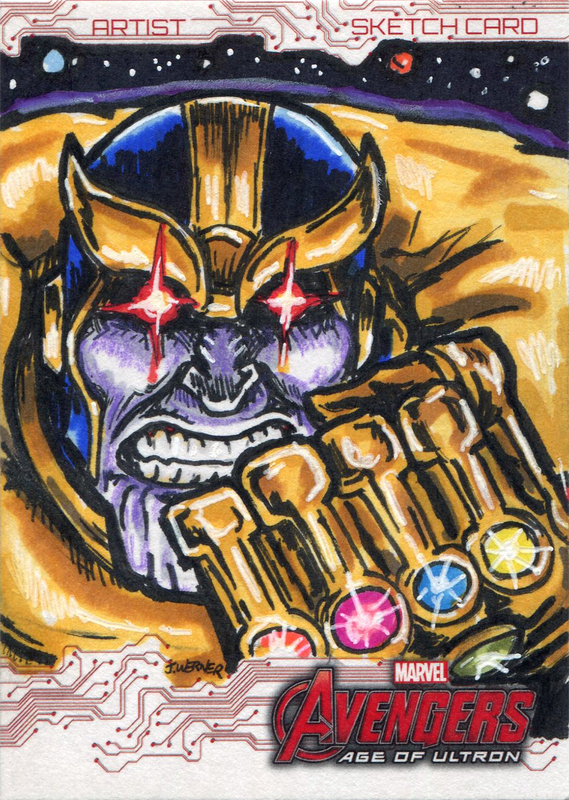 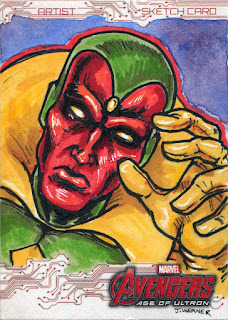 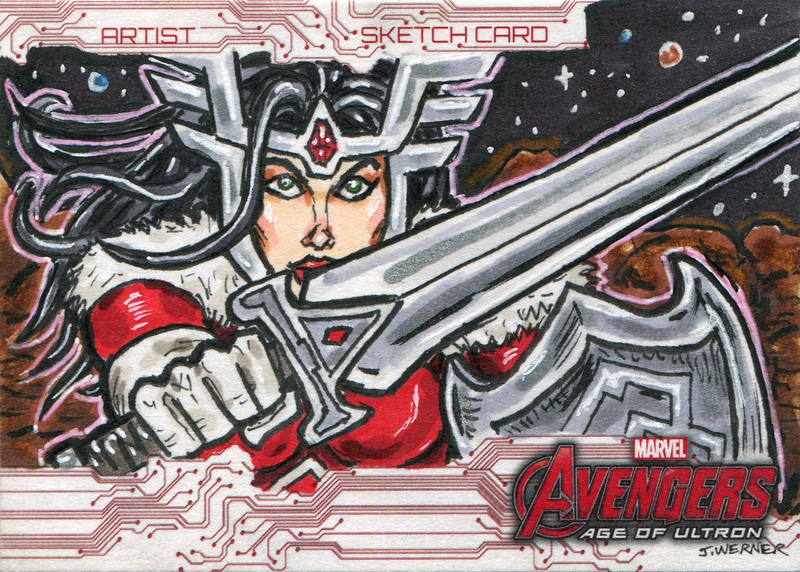 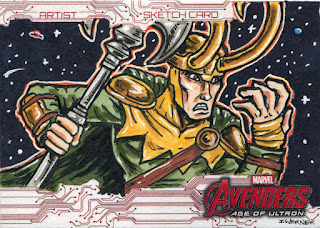 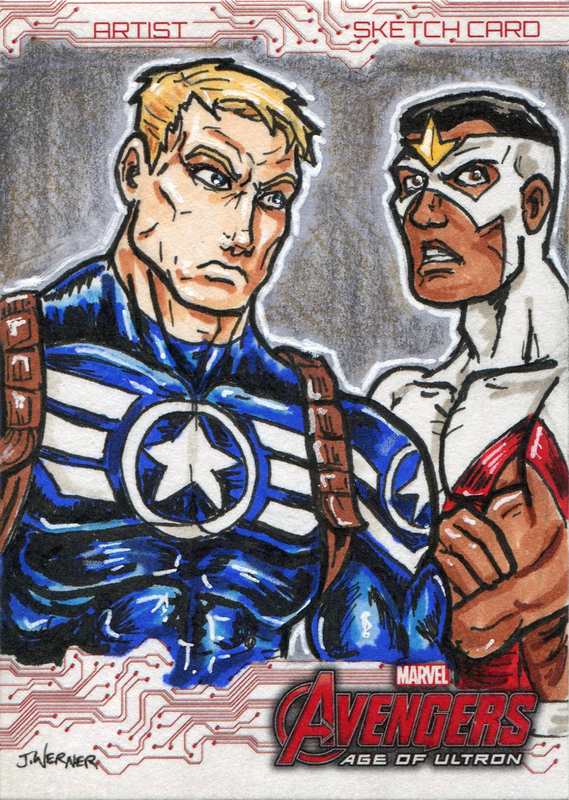 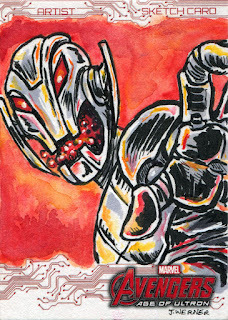 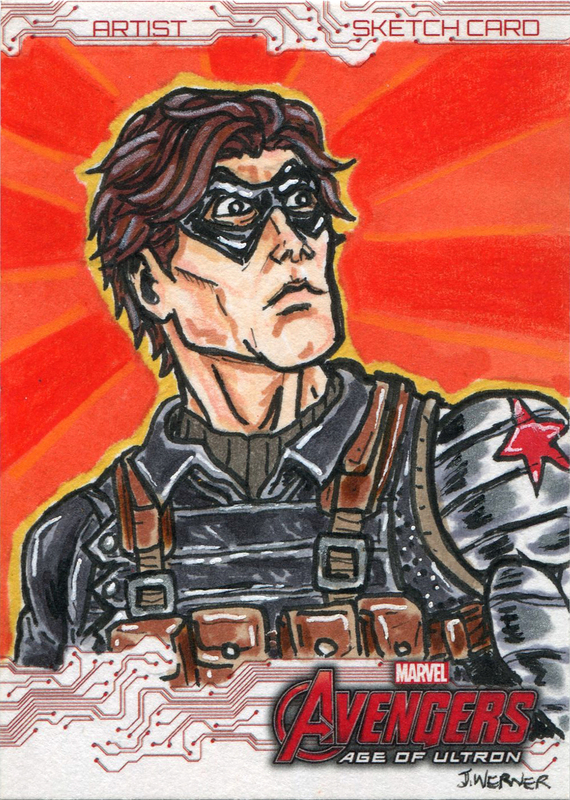 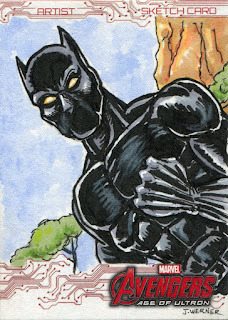 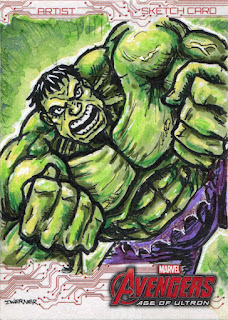 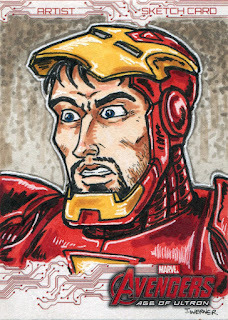 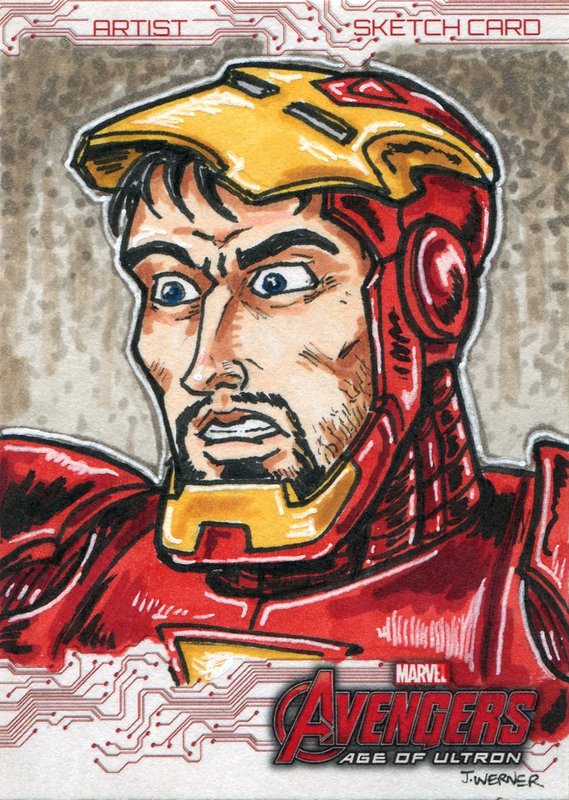 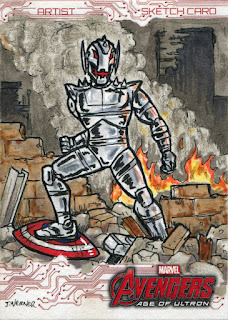 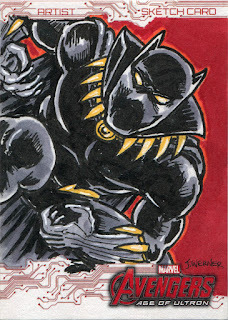 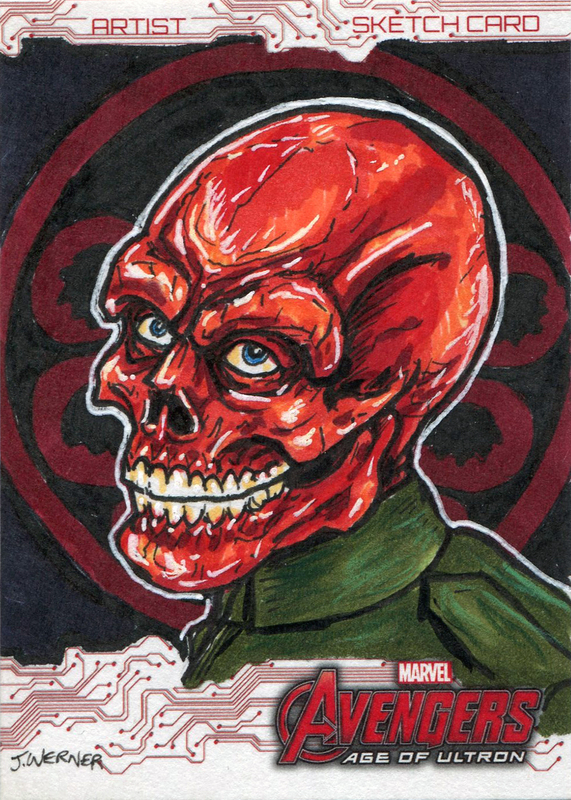 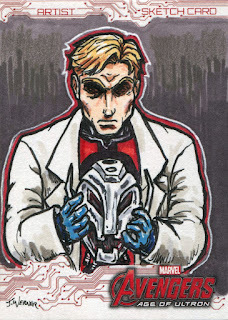 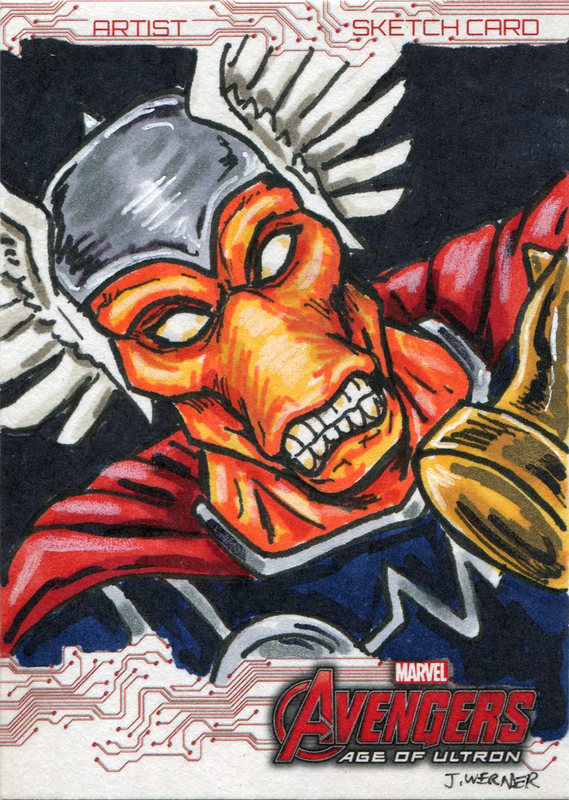 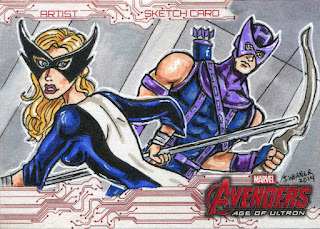 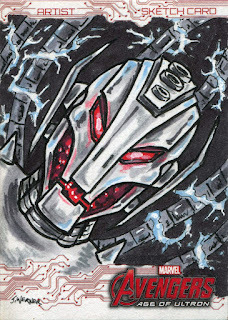 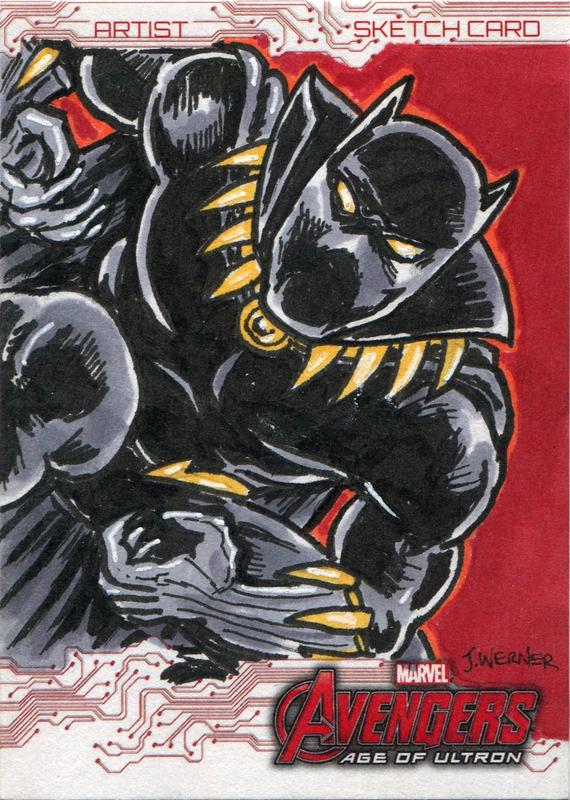 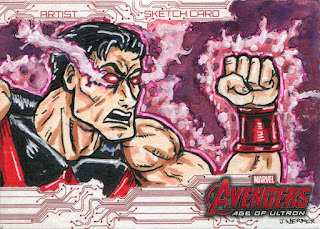 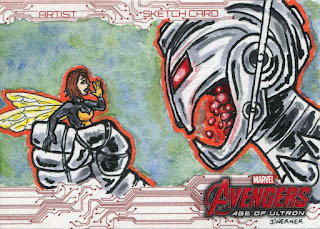 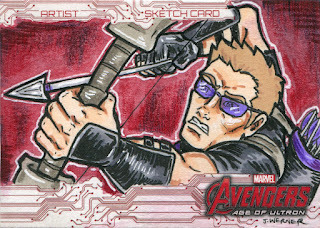 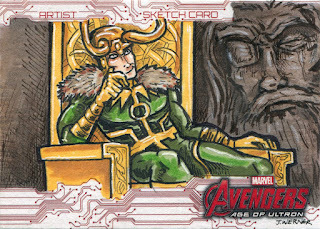 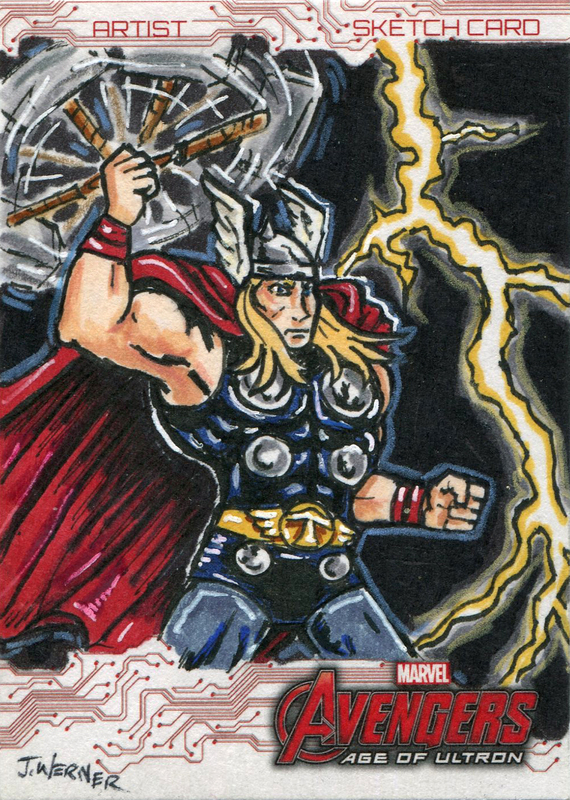 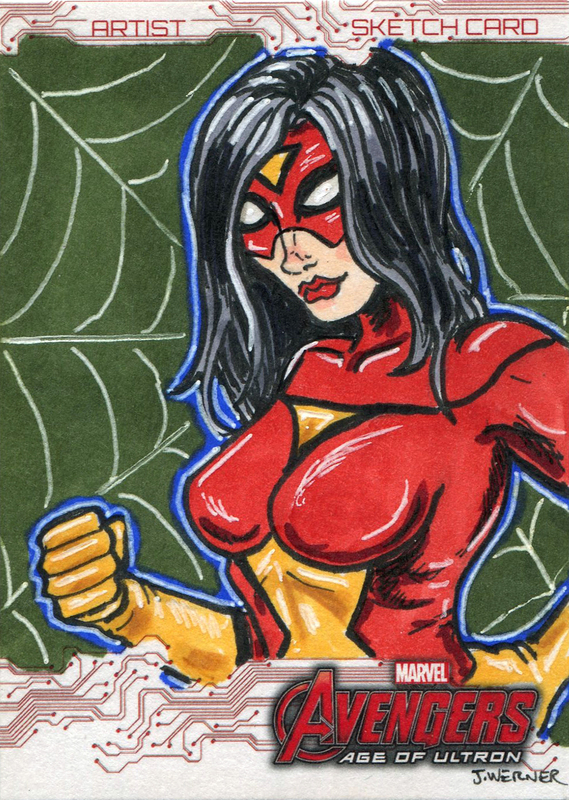 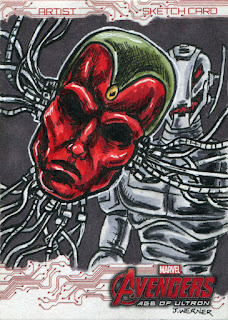 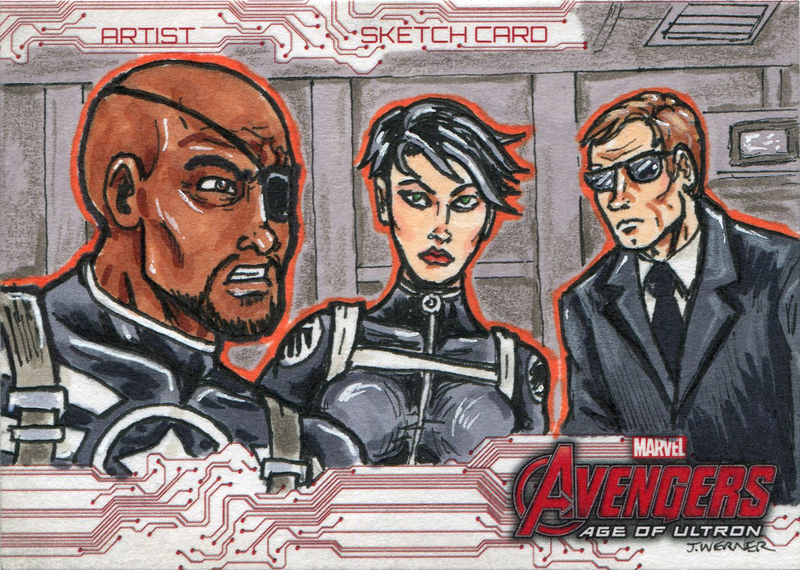 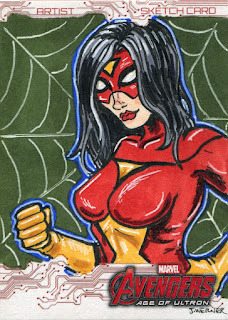 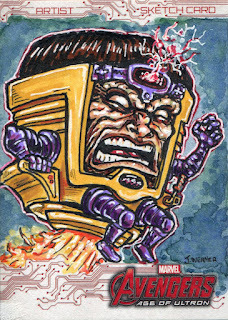 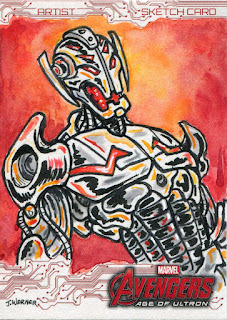 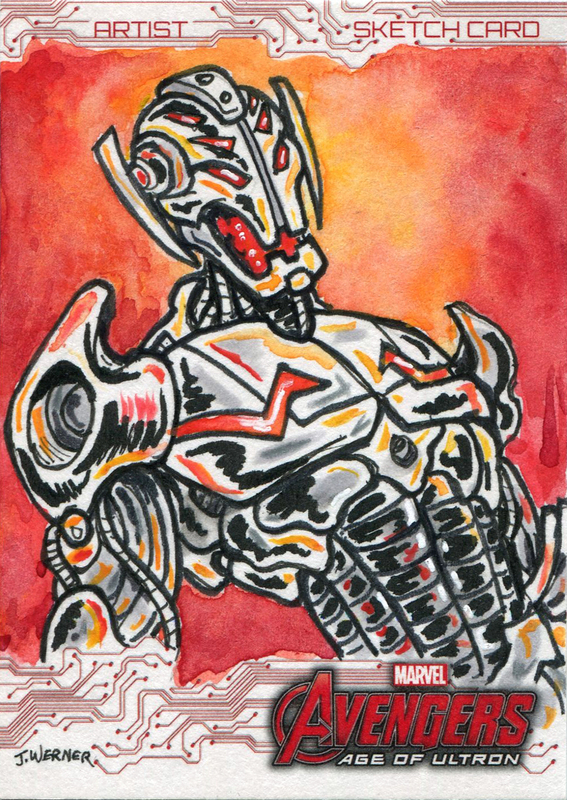 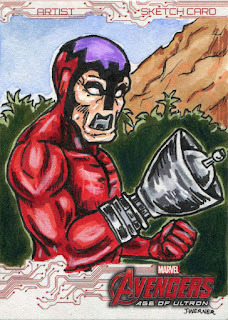 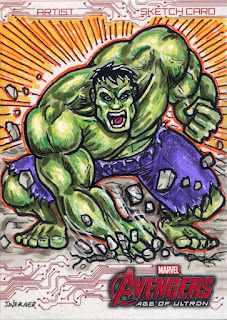 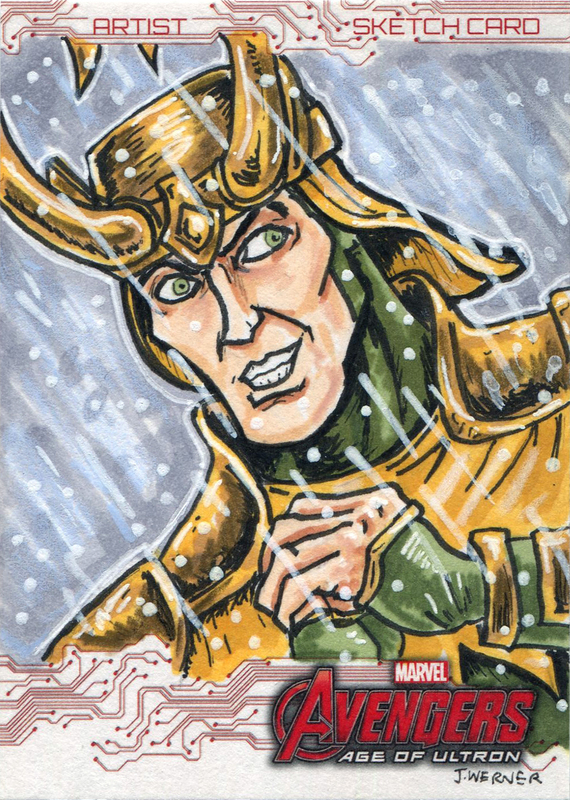 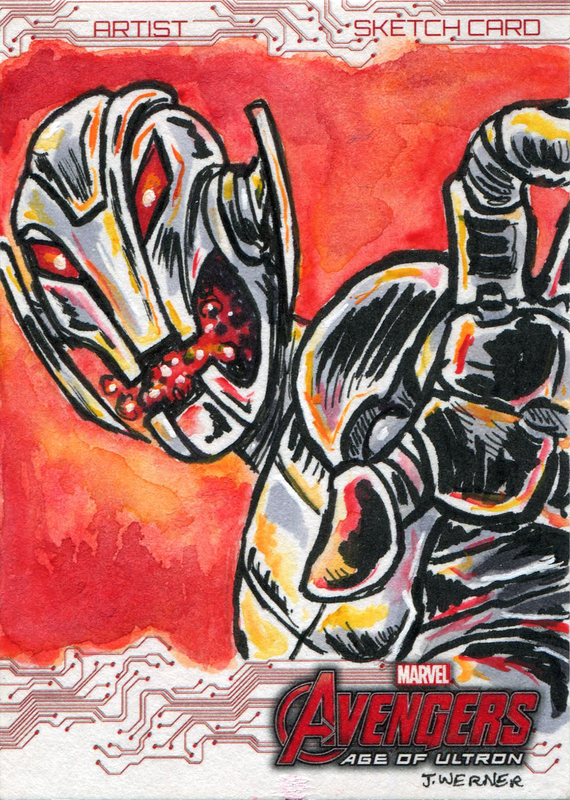 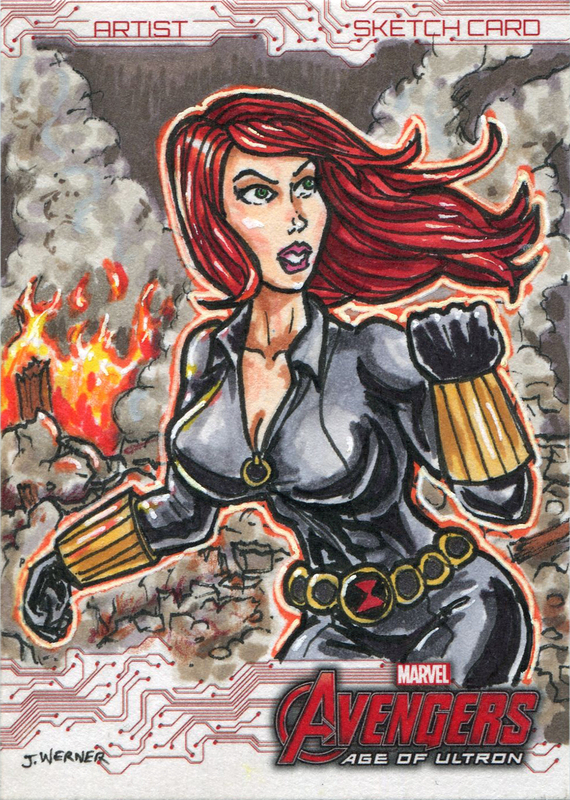 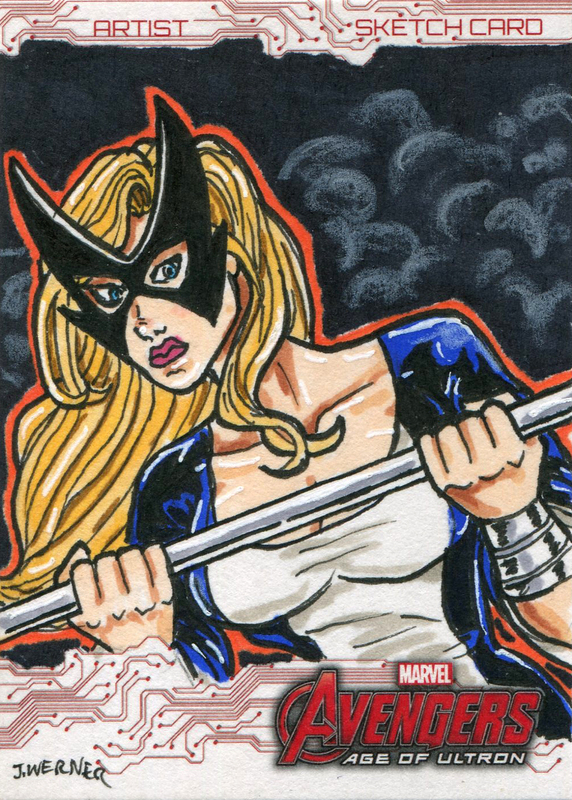 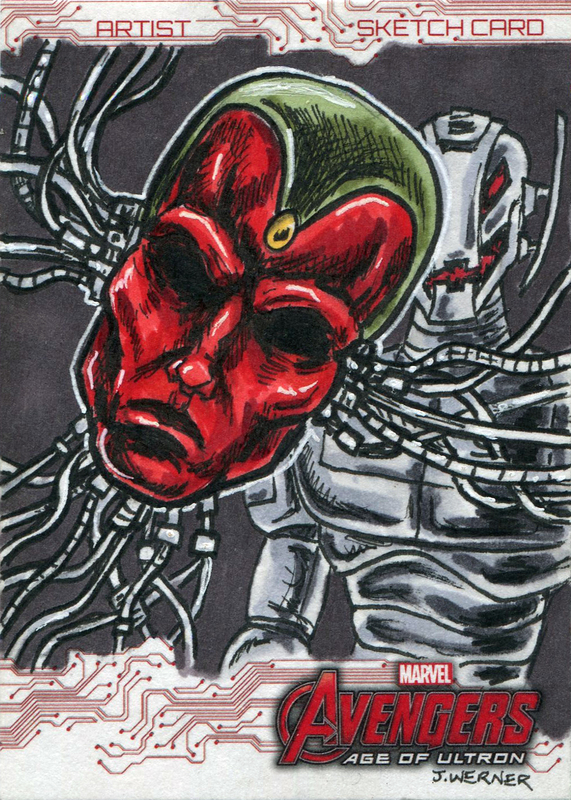 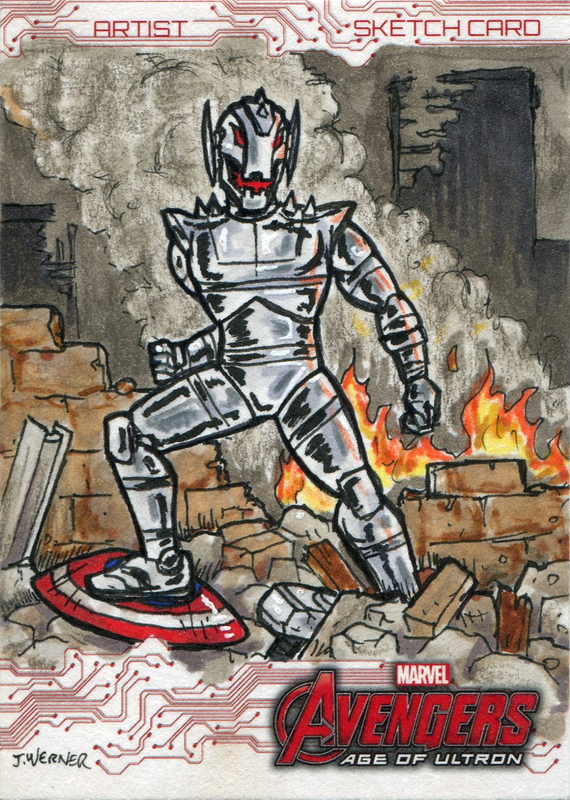 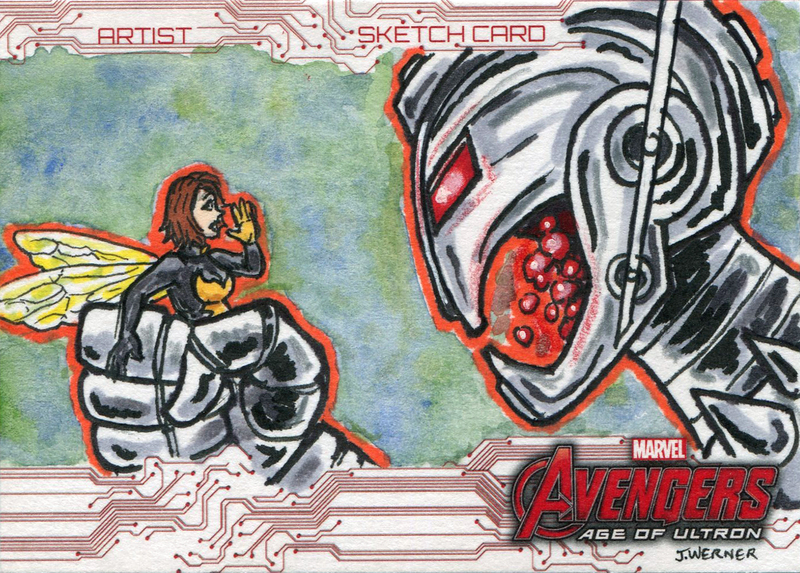 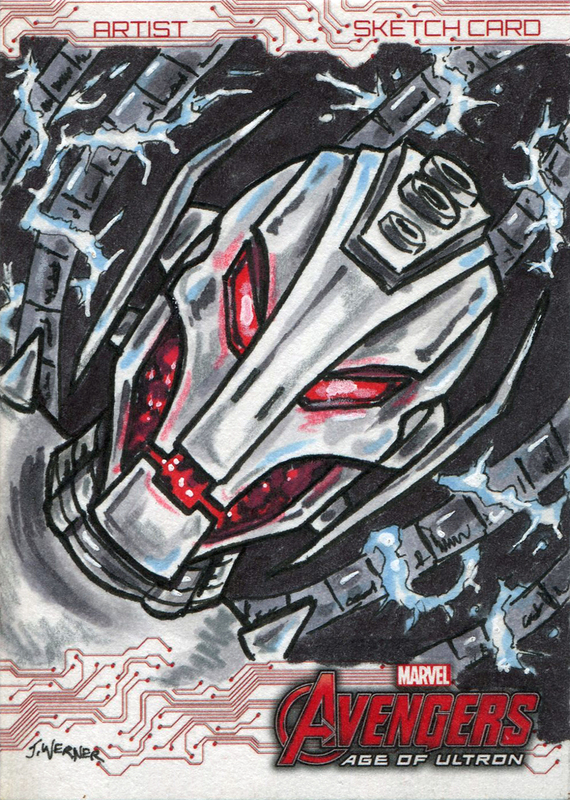 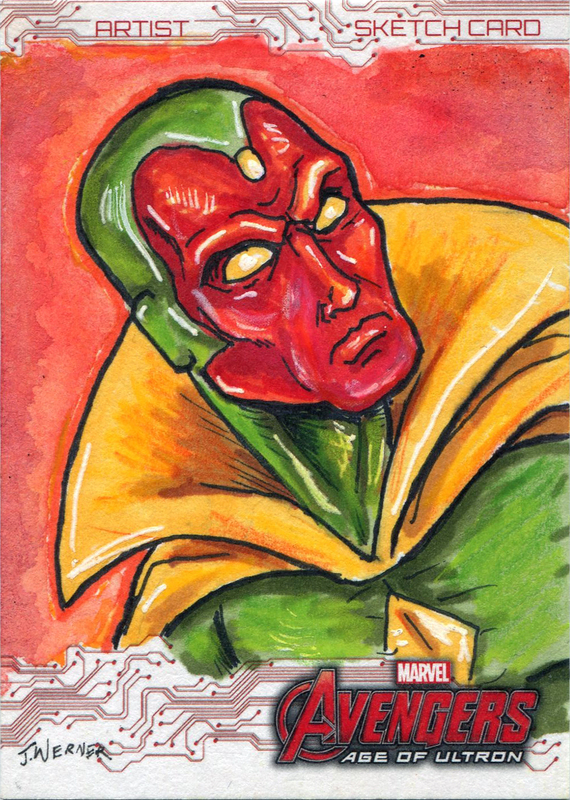 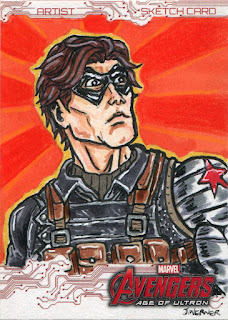 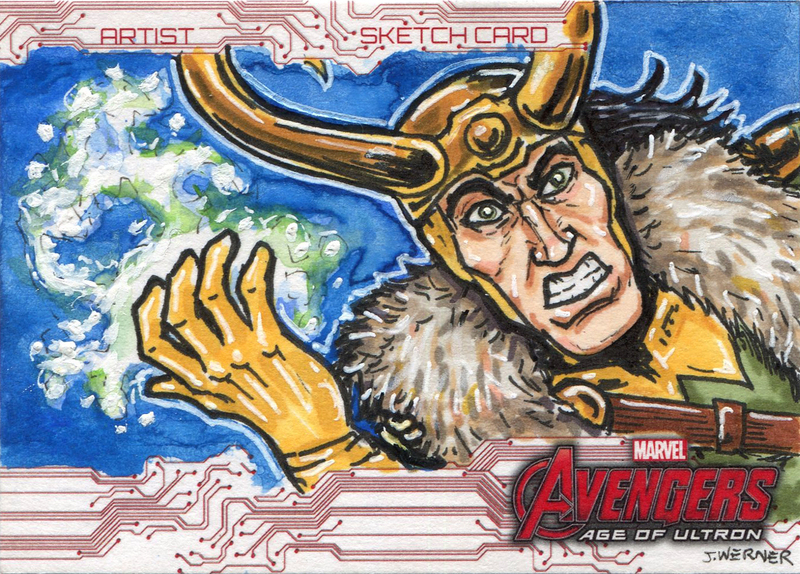 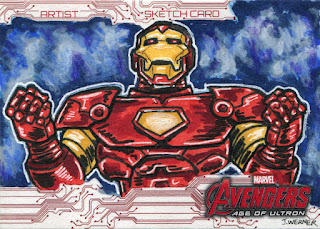 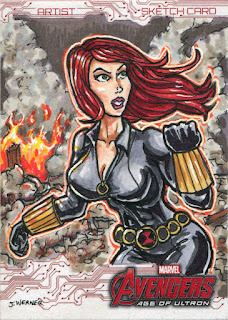 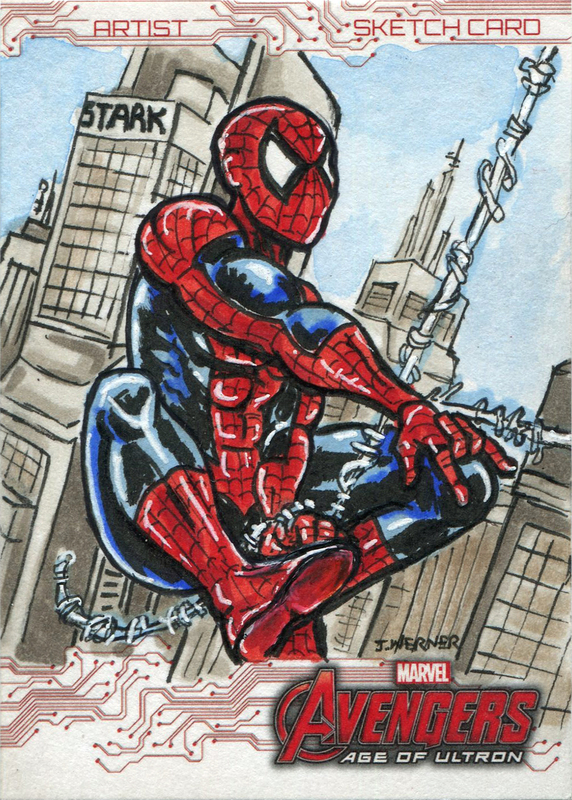 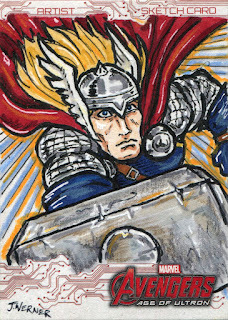 I figured I was way past due to post about my sketch card work for Marvel's Avengers: Age of Ultron trading card set. 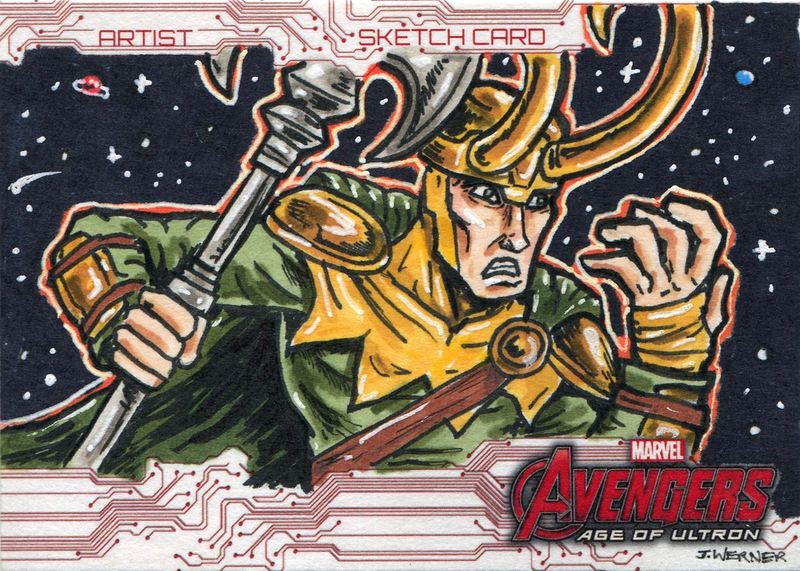 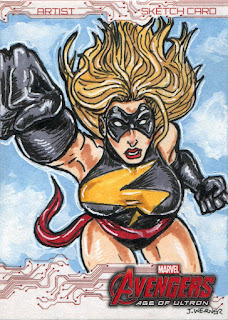 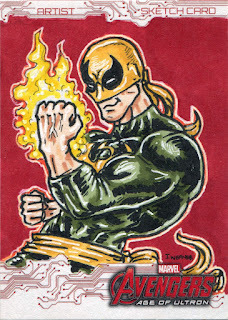 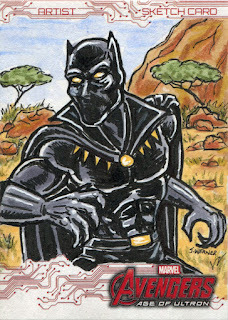 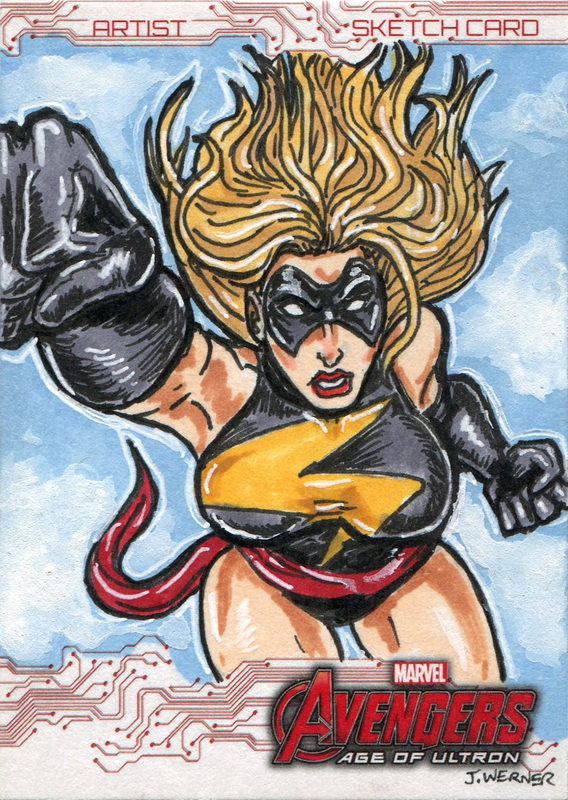 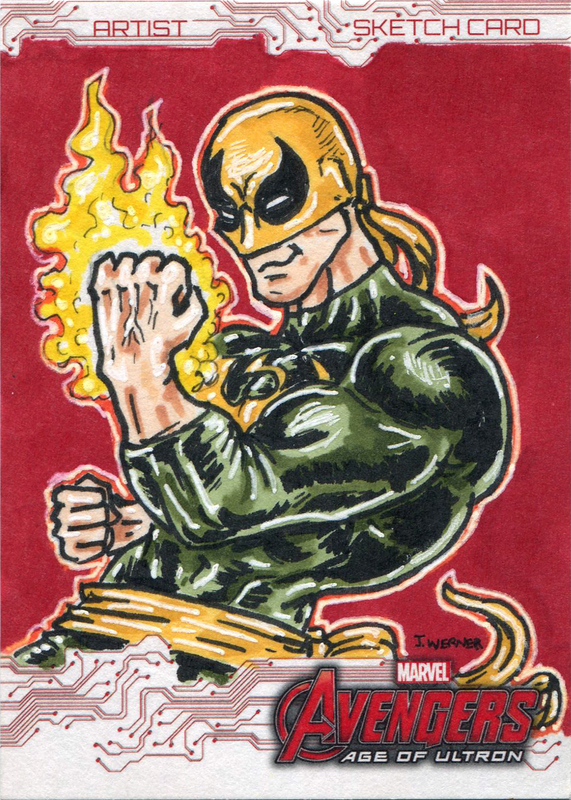 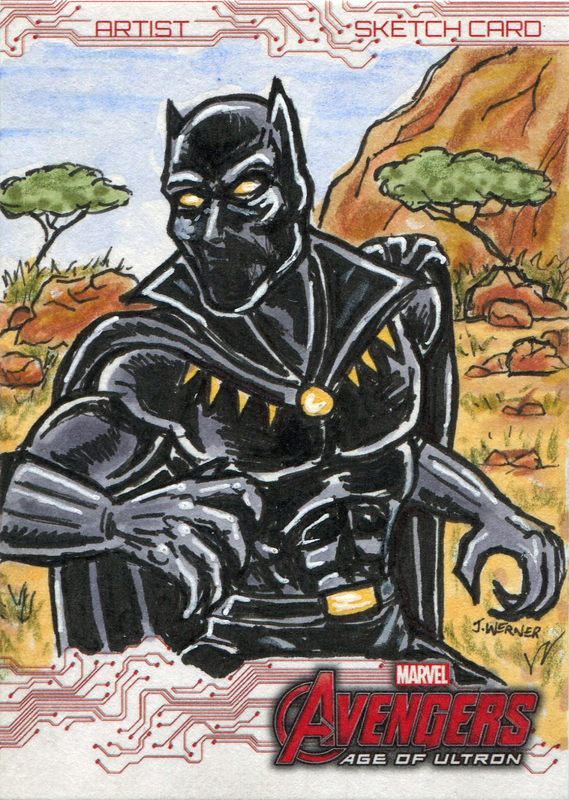 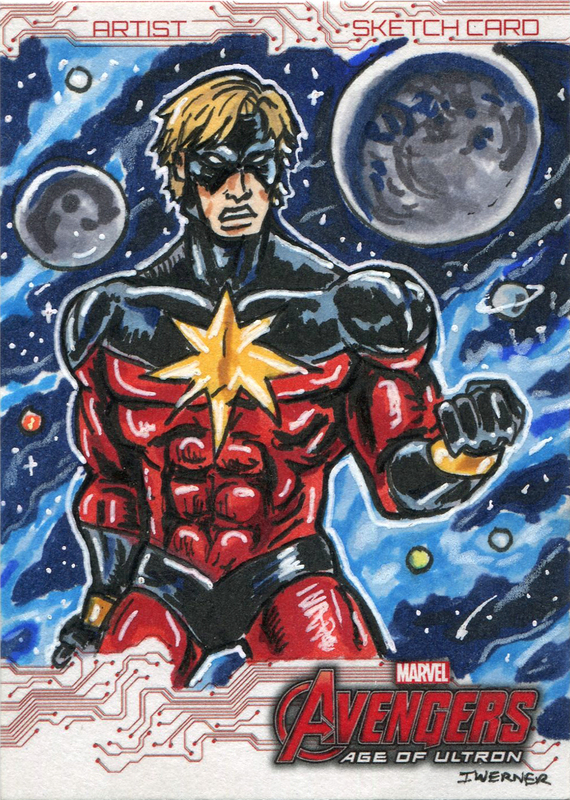 I did 71 Marvel sketches, each drawn at only 2.5" wide 3.5" tall, that were used as 1-of-a-kind rare cards in the AoU trading card packs. These sketches are based on the Marvel comic book universe. 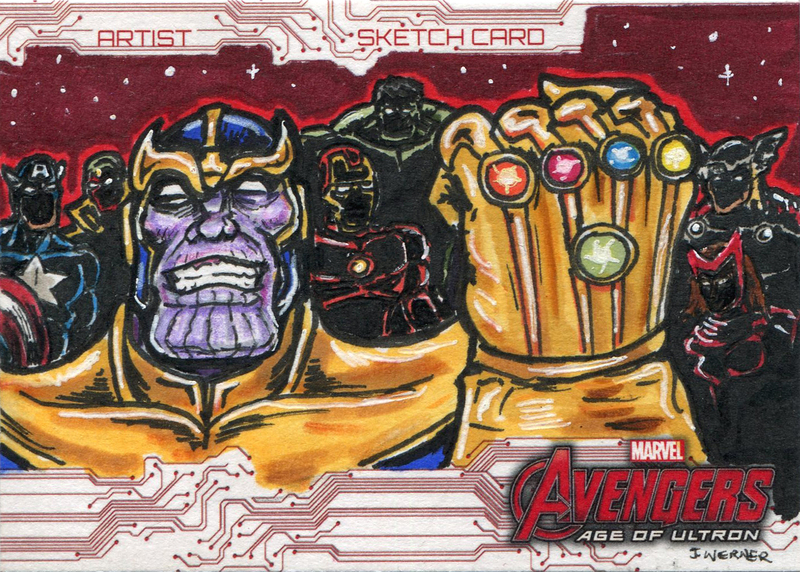 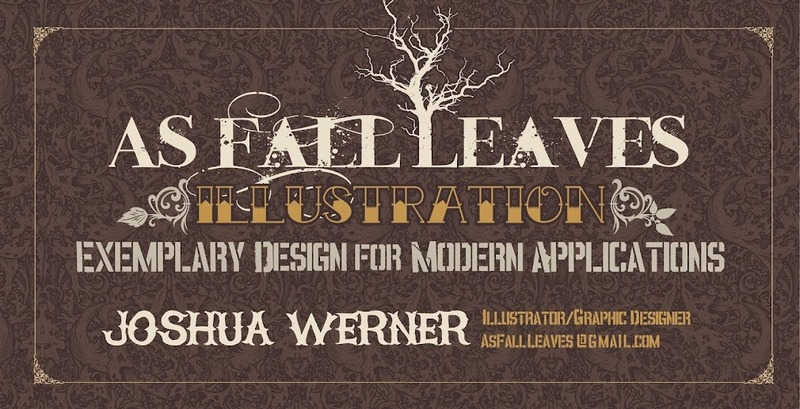 This is the first time you're able to see these all in one place, take a look!